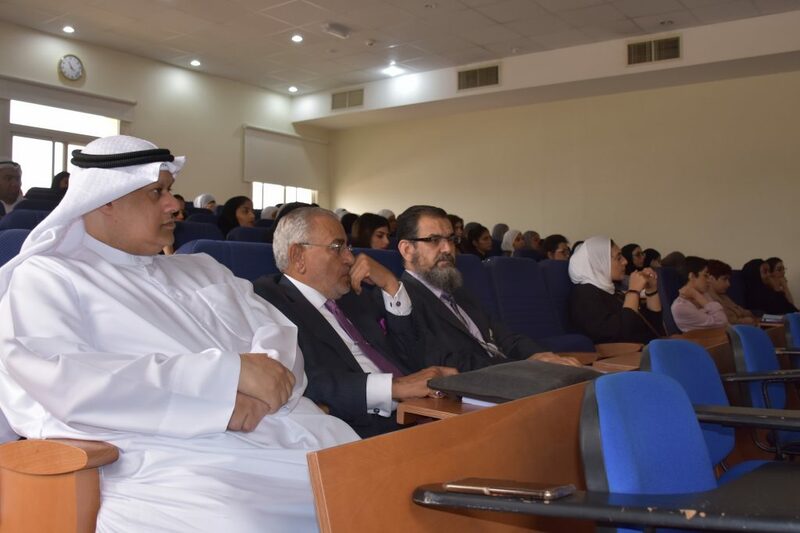 Kuwait International Law School has organized a seminar entitled “Spreading Tax Awareness” on Sunday 7th April 2019 in cooperation with faculty members KILAW’s faculty members (Public Finance & Economics Department): Dr. Mahmoud Al-Shwaiyat & Dr. Sahar AlHemeli, in addition to our guests from the Ministry of Finance in Kuwait: Ms. Bara’a Al Ghannam, Ms. Hadel Almutairi and Ms. Lulwa Alsaqer. The seminar aims to identify the most important points in the taxation laws, and the spreading of tax awareness among the various segments of society. 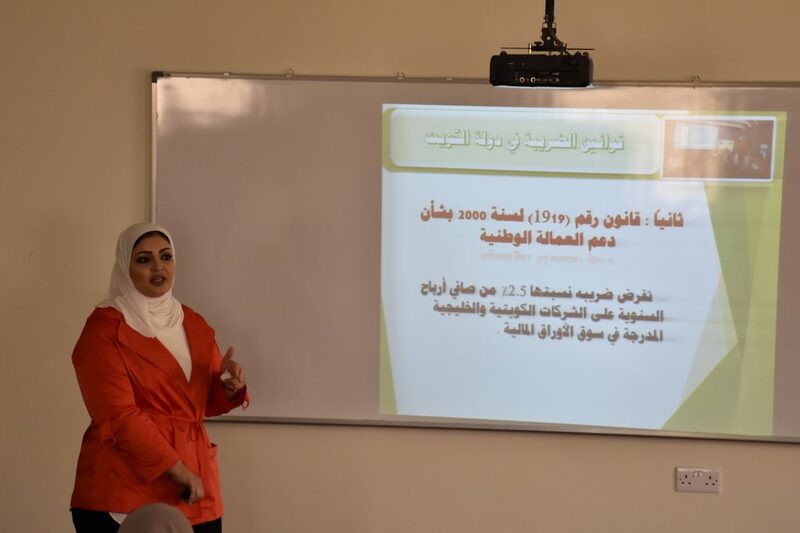 This event has contributed in strengthening the development skills which represents one of the main objectives of the Competition and Students Development Department. On behalf of KILAW, we would like to extend our thanks to the Public Finance & Economics Department and the Ministry of Finance in Kuwait. 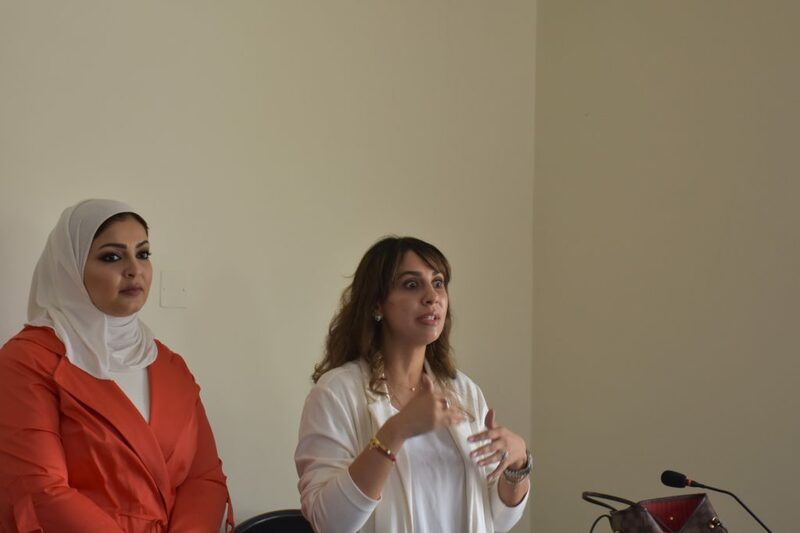 شهدت كلية القانون الكويتية العالمية عقد الحلقة النقاشية بعنوان ” نشر الوعي الضريبي” وذلك يوم الأحد الموافق7 إبـريل 2019، بالتعاون مع أعضاء الهيئة التدريسية في كلية القانون الكويتية العالمية (قسم المالية العامة والاقتصاد) د. محمود الشويات ود. سحر الحملي ، بالإضافة إلى الضيوف من وزارة المالية في دولة الكويت: أ/ براء الغنام ،وأ/ هديل المطيري ، وأ/ لولوة الصقر ، وذلك بهدف الوقوف على أهم النقاط في القوانين الضريبية ، ونشر الوعي الضريبي بين فئات المجتمع المختلفة، مما ساهم في تأصيل مهارات التطوير التي تحرص عليها إدارة التطوير الطلابي.